Can interest rates be negotiated? It depends with the car dealer and bank. 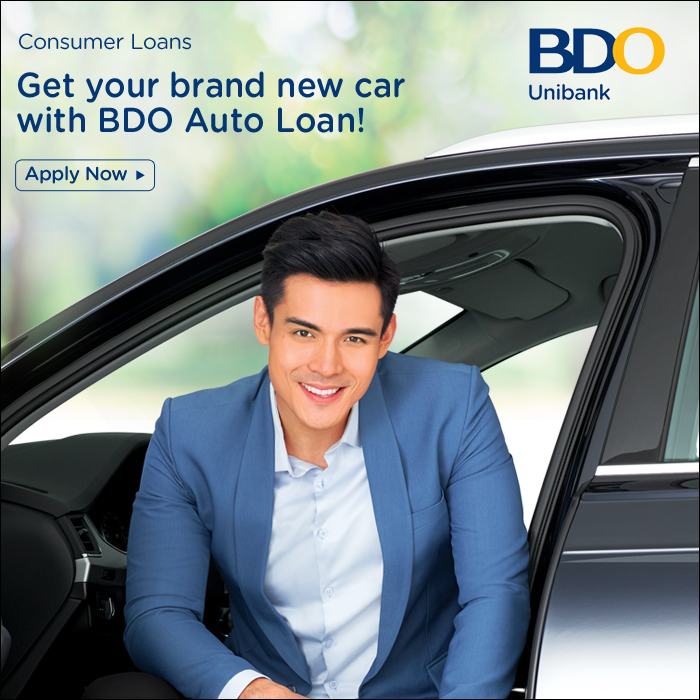 There are financing offers that are available with a 15% to 50% downpayment scheme, while some promos can be availed with a 0% downpayment. Will my car loan application be rejected? Loan application is subject to approval by the lender. Bad credit history and incomplete requirements can lead to the rejection of your loan. Can AutoDeal help me with my car loan application? You can use AutoDeal’s Car Loan calculator and application form to start processing your car loan. However, after submitting your car loan application form, the approval will depend on the lender to which AutoDeal does not have any influence to. Do I need to make a downpayment? Can I apply for several loans? Yes, multiple loans are allowed as long as it doesn’t affect your credit standing. What can increase my chances of getting an approval? Make sure that you meet all the car loan requirements. Settle all your existing loans/debts if possible. The less debts and liabilities that you have, the higher the chance of your car loan getting approved. Can I increase the downpayment for lower monthly payment? Absolutely. The rule of thumb is the higher the downpayment, the lower monthly amortization. Is there a shorter loan term? Yes, you can get a car loan with one-year term but that depends on the lender if they will accommodate short loan terms. 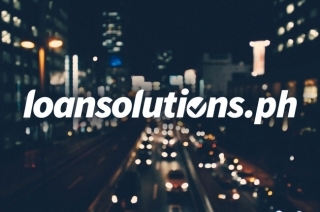 Do I need to process the LTO registration? 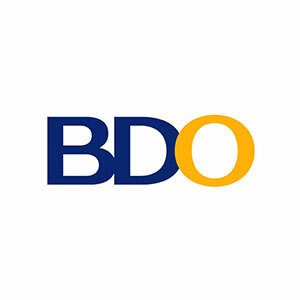 Many dealership offer free LTO registration upon purchase especially on their all-in downpayment promos. What are considered as valid IDs? Government-issued IDs include passport, SSS ID, PRC ID, and driver’s license. 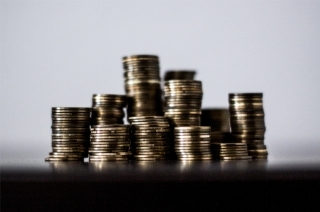 Financing options: Which one is better? Financing options are the ways that your car loan can be paid of. These are offered by either the bank or the dealership themselves. These give buyers the freedom to choose which payment scheme will suit their financial capability. 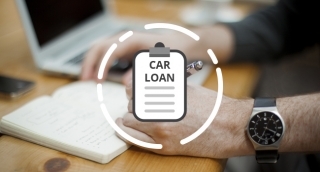 When it comes to car loan application, there are certain criteria that the lender implements in order to ensure that the borrower will be able to pay the proposed monthly amortization. Several legal documents pertaining to your identity and financial capabilities will need to be submitted. 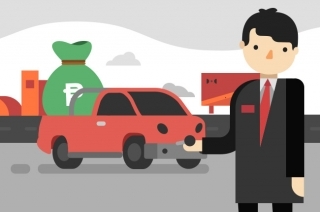 A brand new vehicle can range from as low as P400,000 to as much as P7,000,000 or even more. Unless you have 6 or 7 figures stashed in your bank account that you can spend on a whim, your best chance to own a car is through a car loan. Subscribe to AutoDeal with your email address to receive alerts on loans.